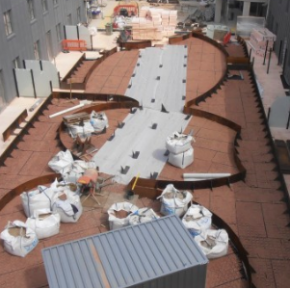 Contour Heating understands that adding LST radiators to a setting is an investment for a lot of clients and that knowing that they are long lasting is a huge reassurance to them. 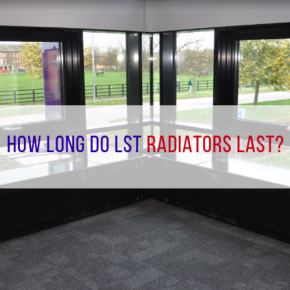 LST radiators have an expected lifespan of between ten and fifteen years, but with proper maintenance, it’s not uncommon for this to be as much as twenty. 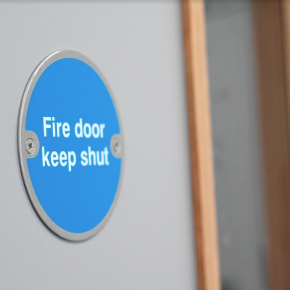 The potential lifespan of the radiator can be further maximised by Contour’s LST radiator covers, which offer protection from wear and tear – particularly ideal in busy environments, such as schools and hospitals. Contour’s LST radiators are made out of a 1.5mm Zintec mild steel as standard, for durability and increased resistance to corrosion. The radiators come with additional folds in the radiator guard to give it a higher level of strength making it more resistant to damage. We can also supply LST radiators made from magnelis. 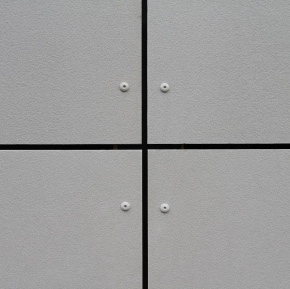 This material has the same strength as steel but has been cured with an additional treatment stage similar to it undergoing hot-dipped galvanising. 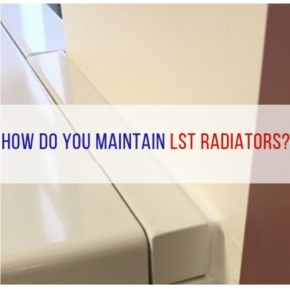 By doing this, Contour Magnelis LST radiators are 10x more resistant to rust, meaning that they have a longer lifespan in wet environments such as bathrooms or toilets because of their increased water resistance and ‘self-healing’ properties. Contour LST radiators have an expected lifespan of up to fifteen to twenty years with proper maintenance. For additional reassurance, Contour offers a 5-year warranty on all of our LST radiators, allowing customers to feel reassured that the heating solutions Contour provides are long lasting and durable to maximise their lifespan.